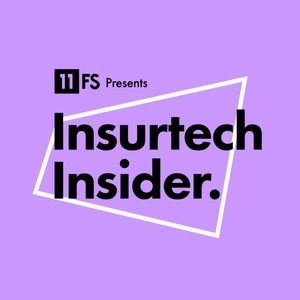 We found 2 episodes of Insurtech Insider by 11:FS with the tag “gig economy”. In this week's episode we focus on the Sharing and Gig Economies and changing insurance models as a result. We also chat to co-founders Mike Rudoy & Luke Cohler from New York based start-up, Jetty.